Karylle | Badudets Everything Nice! There’s a new themed cafe that will make every book and coffee lovers happy. This is the place where everything is relaxed and quiet and all you want to do when you walk inside the place is look for a comfortable spot, find a good book and enjoy your coffee. 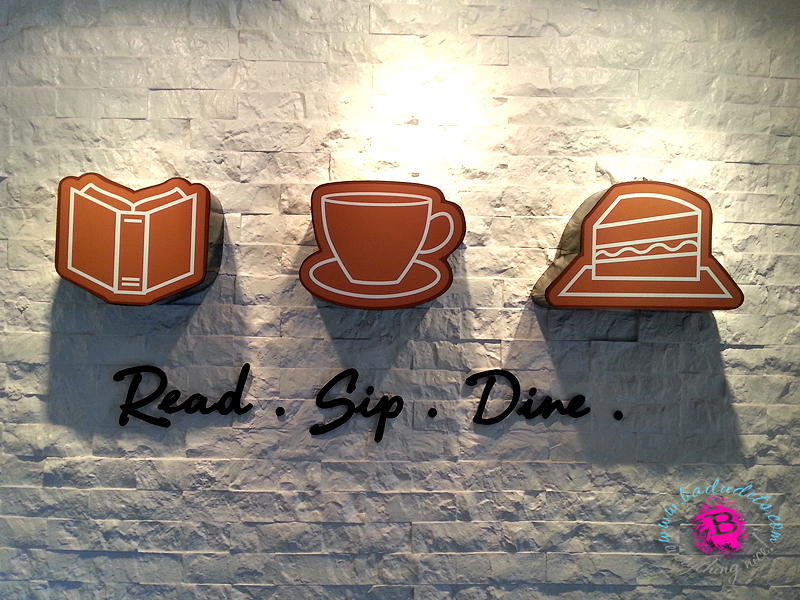 Book and Borders Cafe is for customers who have an appreciation for good books and equally good food and coffee. 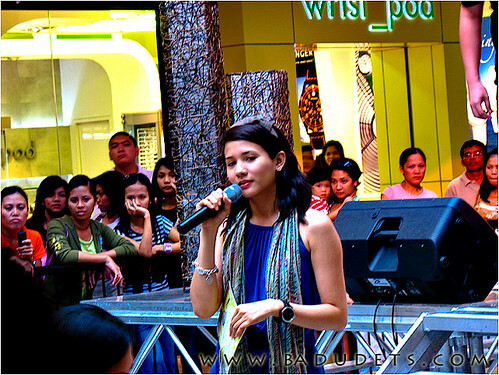 I saw Karylle yesterday at SM Megamall’s celebration of National Children’s Book Day. She was the guest storyteller for the kids present that afternoon. Captured some shots of her during the storytelling activity. Dressed in a blue harem jumpsuit, studded gladiator sandals (which I love! ), printed scarf, Blair-inspired headband, a big watch and chunky bracelets.